Davis Bertans was extremely skinny and was not very physical during his rookie season. Perhaps he’s become a little bit stronger and a bit tougher while banging in the paint. 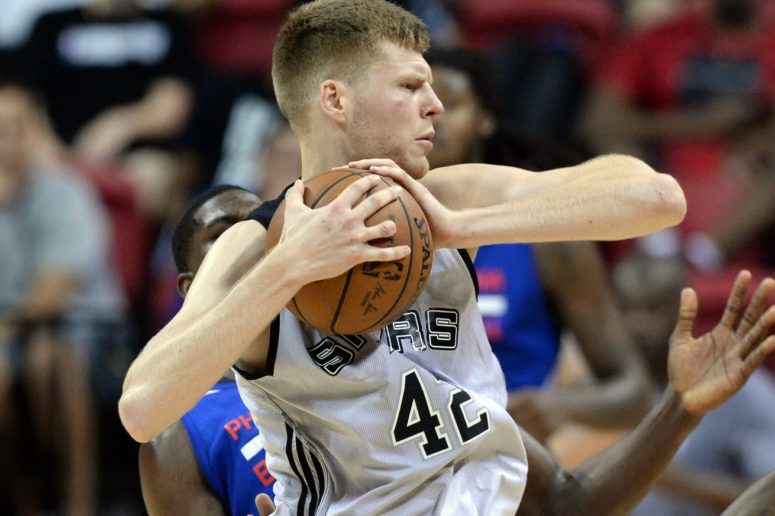 Bertans had a vicious block during his Eurobasket match on Friday that made his rim protection look more promising. The backup power forward spot is wide open, as the Spurs have nobody to backup Lamarcus Aldridge. If Bertans can make the jump from the 3 to the 4 then it could prove iseful to this Spurs team as they try to continue to contend in the loaded western conference.